When you’re committed to wellness on the go, how you carry can be as important as what you bring. The Pure Bag Founder Lori Gildea has produced an innovative line of mat bags that are designed to provide hypo-microbial protection from bacteria, fungus, mold, and everything gross. They’re easy to clean and easy to carry. 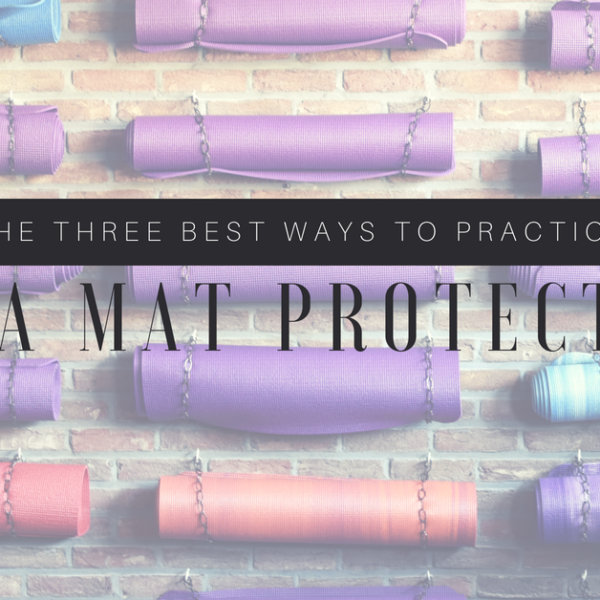 The Three Best Ways to Practice Yoga Mat Protection Villanova Women: The Art of Slowing Down – Event Recap!